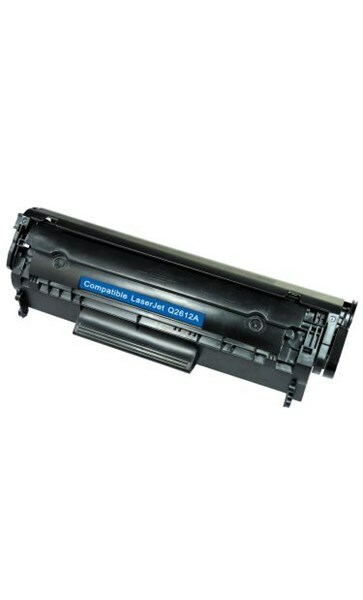 All our Premium Compatible Toner Cartridges are all new. They have new OPC Drums, new wiper Blades, new Doctors Blades and Gold Seals. This allows us to guarantee consistent quality and reliability throughout the life of the toner. Many competitors simply "drill and fill" or at best only replace "worn parts" which does not provide the reliability and consistent print quality of our Premium compatible toners.